communications equipment and wireless products. equipment, quartz crystal units and oscillators. On Radio communications) was created. 1978 AOR's first 144MHz amateur radio hand held transceiver. 1979 Start of OEM supply for Henry Radio in the U.S.A .
1983 TR-720 : World's first fully synthesized handheld air-band transceiver. 1984 AR2001 : World's first continuous coverage (25-550MHz) scanner receiver. 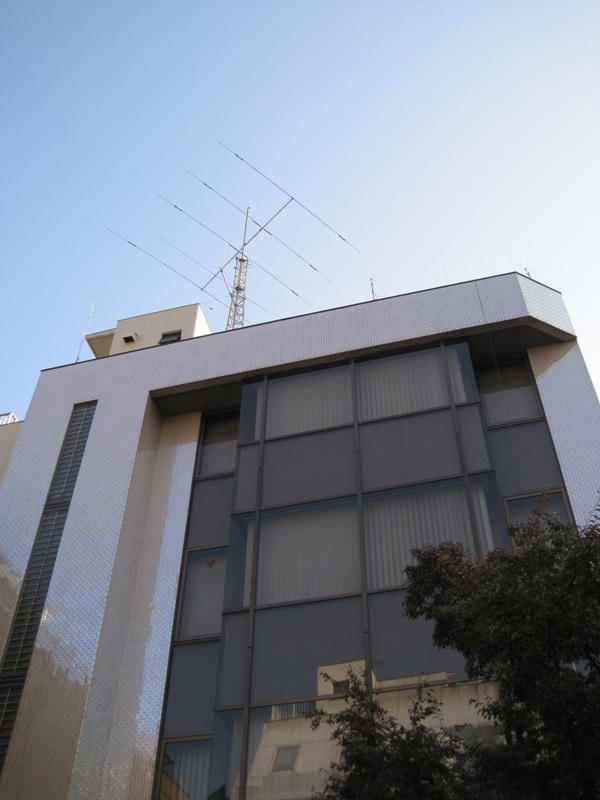 1985 Moved to AOR's own building at present location. 1985 DAVIS weather instruments sales started. 1989 AR3000A: World famous wide band communications receiver. 1990 AOR UK established in Derbyshire, UK. 1994 AR5000 flagship wide band receiver is announced. 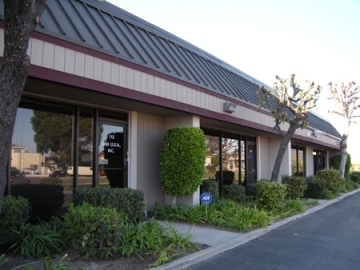 1998 AOR USA, INC established in Torrance, USA. 2001 AOR Kyushu R&D Center established. 2007 AR-ALPHA: AOR's new flag ship wide band receiver with 1GHz wide FFT spectrum and 1MHz IQ. 2007 Security related devices presented at RISCON (Security & Safety trade) exhibition in Tokyo. 2007 Import and sales of DAVIS eco-drive car chips. 2008 Microtelecom direct sampling SDR sales started. Torrance is a city located in the South Bay (southwestern) region of Los Angeles County, California. Photo shows Los Angeles downtown from Hollywood Hill.